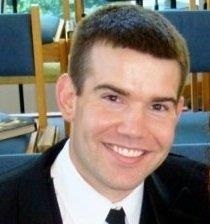 Zachary S. Maxcey currently serves as an elder for Grace Covenant Church in Portsmouth, RI. After attending the United States Military Academy at West Point, he served 7 years as an Infantry officer in the United States Army with two deployments to Iraq. He subsequently attended Providence Theological Seminary, from which he graduated in July 2012 with a Master of Divinity. Zach has a passion for teaching the Word of God, and he currently serves as primary school teacher at Samuel Fuller School in Middleborough, MA. He also serves as the President of Providence Theological Institute of New Covenant Theology (PTI-NCT - www.ptinct.org). Zach lives in Rhode Island with his wife Jordan. 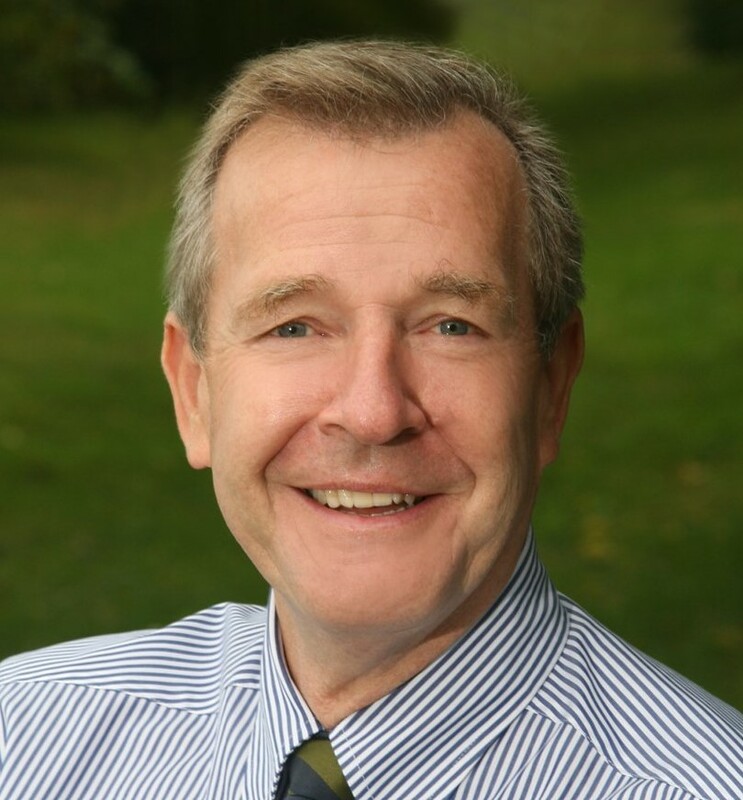 Steve Bailey currently serves as the pastor and teaching elder for Grace Covenant Church in Portsmouth, RI.